• In a small pot, heat chocolate bar or morsels with 2 Tbl milk on very LOW heat, stirring so not to burn. Remove from heat once melted. 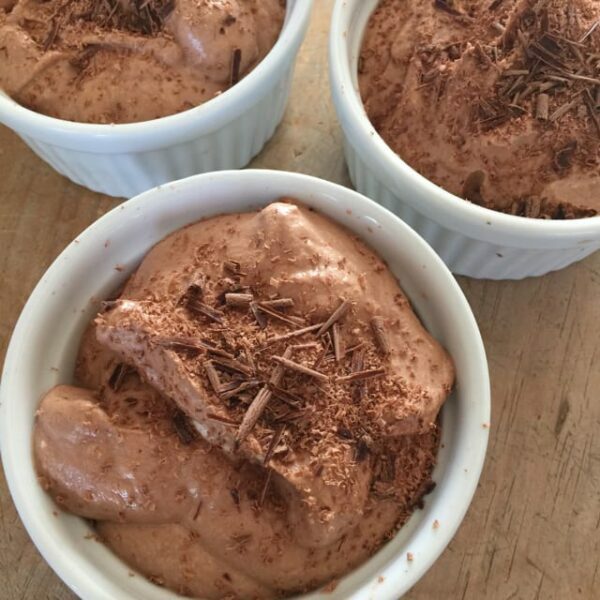 • Gently fold chocolate mixture, not stir, into whipped topping or whipped cream.